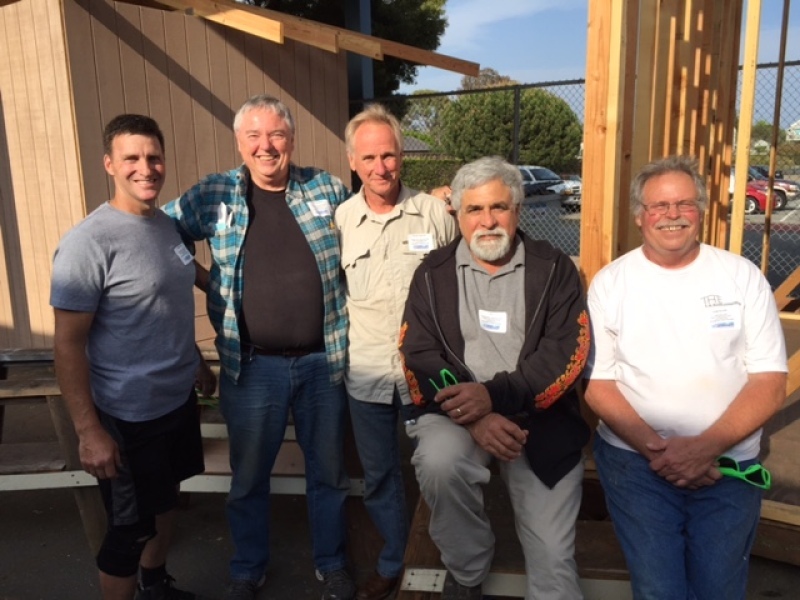 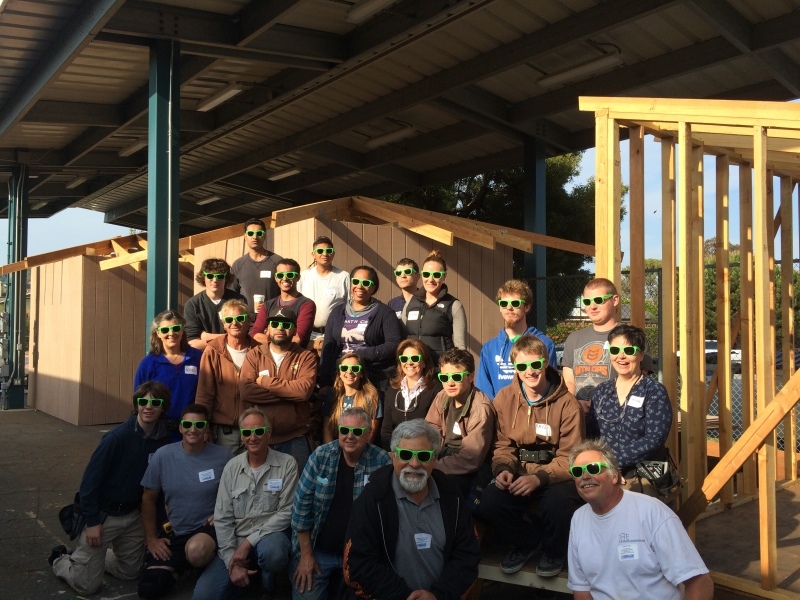 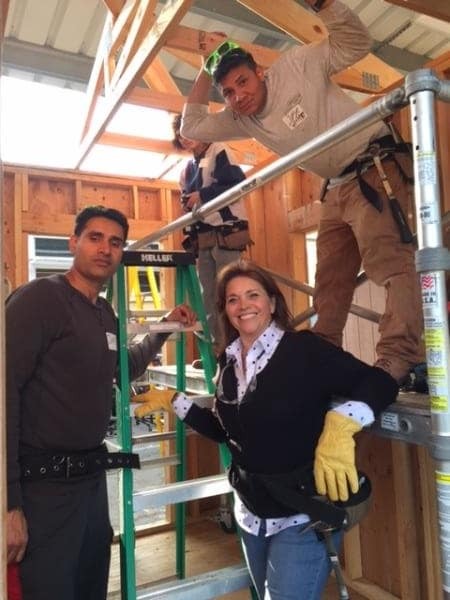 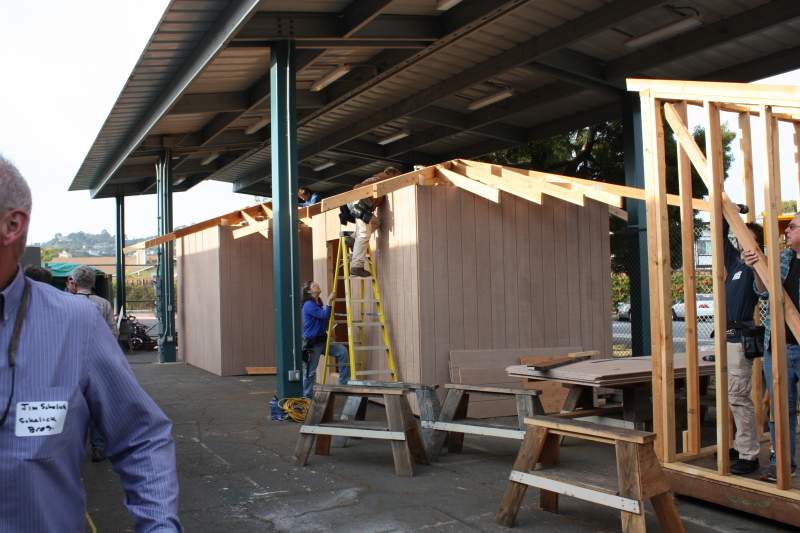 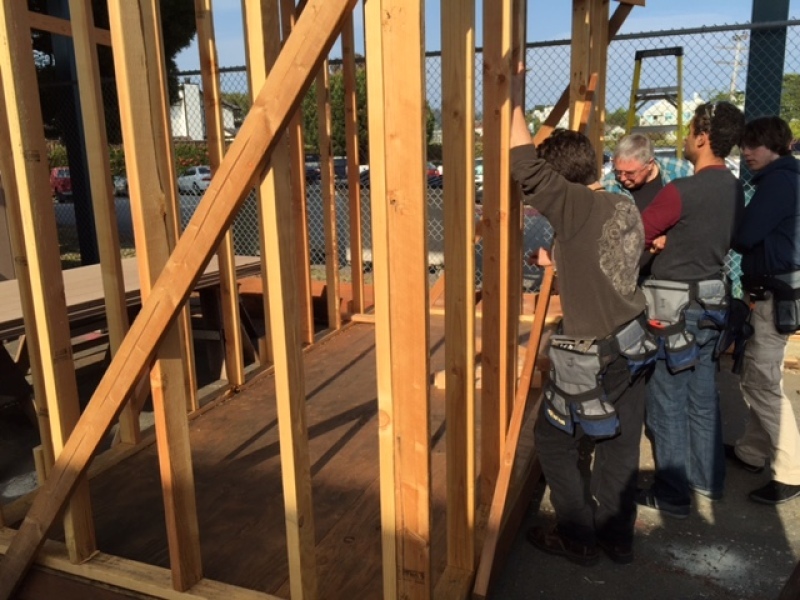 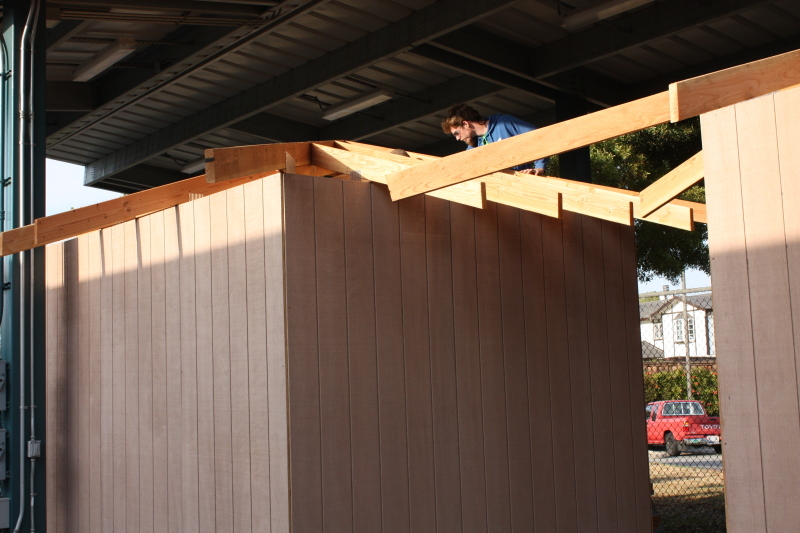 Marin Builders Association helped to create the Regional Occupational Program Construction Technology Class. 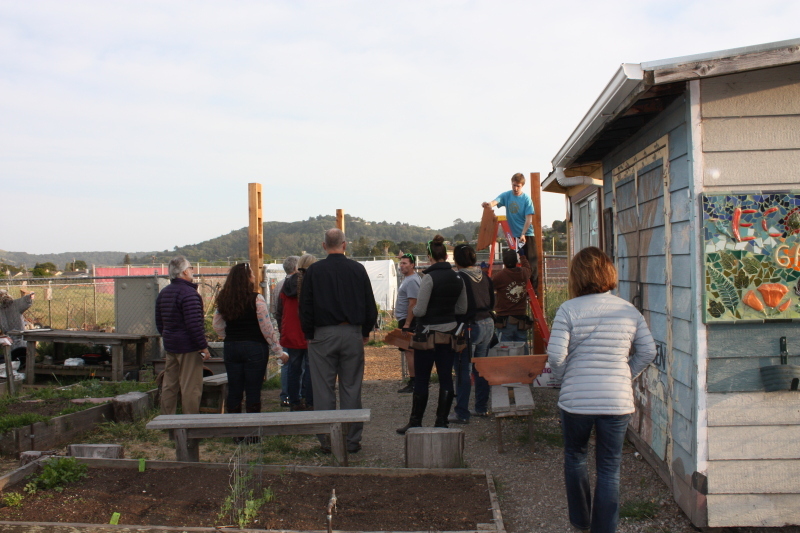 Our partnership with Marin County Office of Education to support this program continues as strong as ever after nearly three decades. 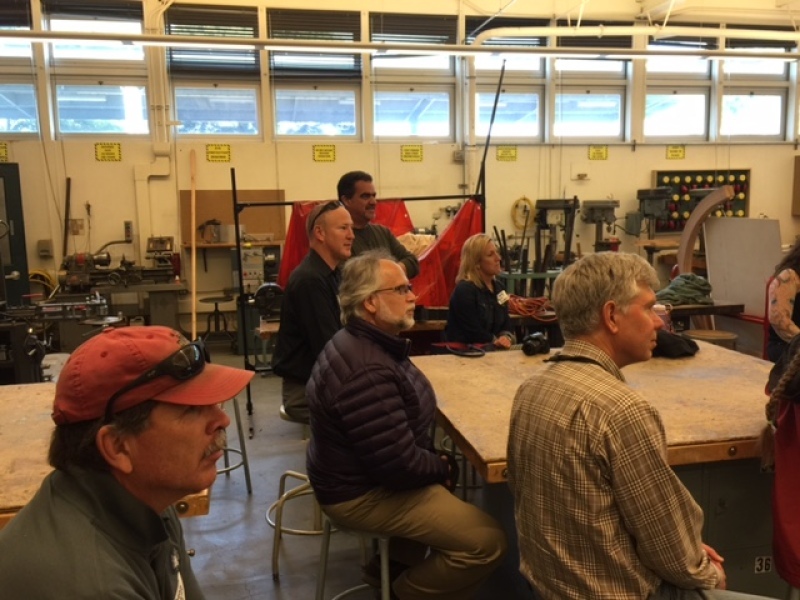 "This class has been an awesome experience. 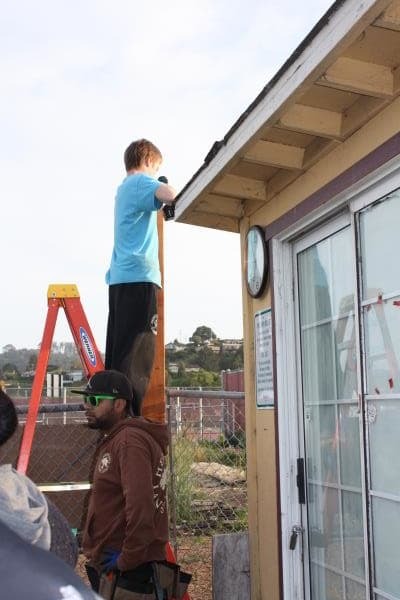 I have learned so much in such a short period of time and it's been pretty empowering"
"I am far more prepared to work in construction than I would have been and it teaches you skills that translate into a work environment for construction." 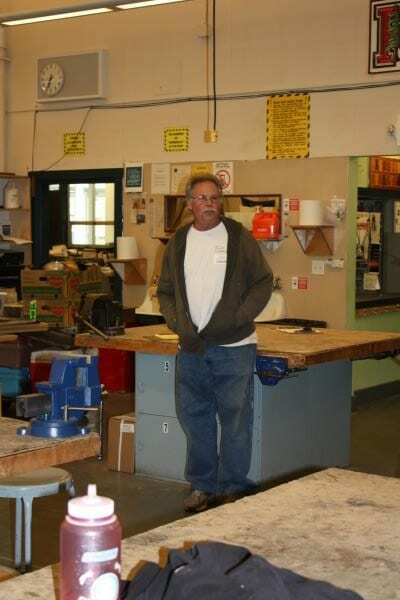 "The class was an extremely practical experience that has better prepared me for any construction related career path." 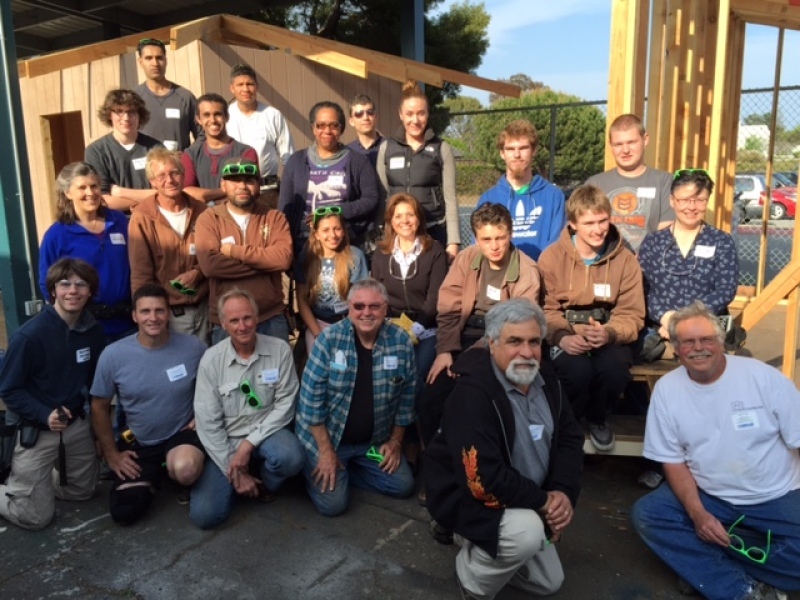 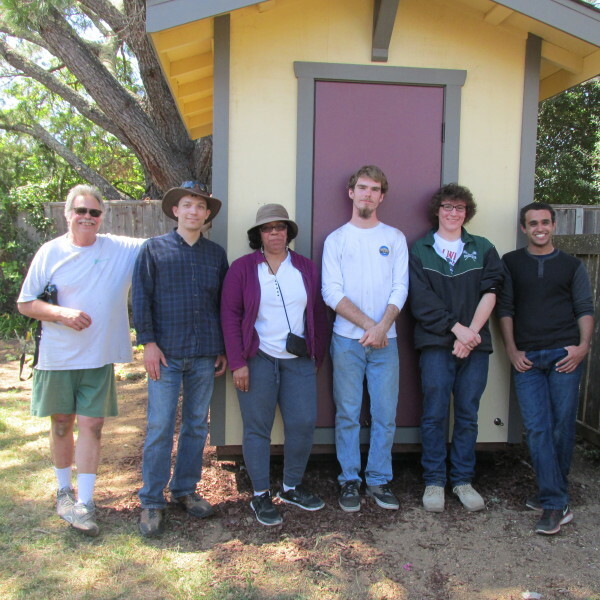 "The class made me more interested and more knowledgeable about construction." 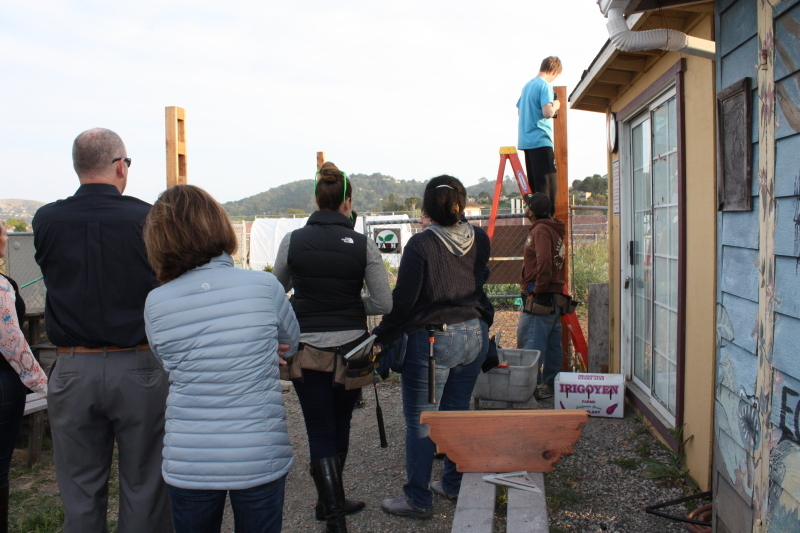 Hands on experience with Tools: Skil Saw, Power Drill, Hammer, Measuring Tape, etc. 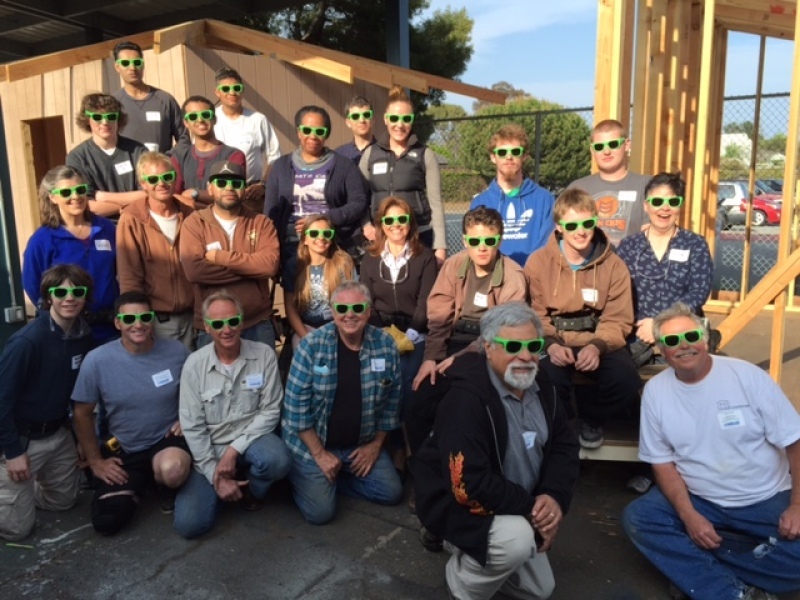 Special thanks to PG&E and Glass Concepts/Loewen Windows and Doors for their support of the 2018 program!